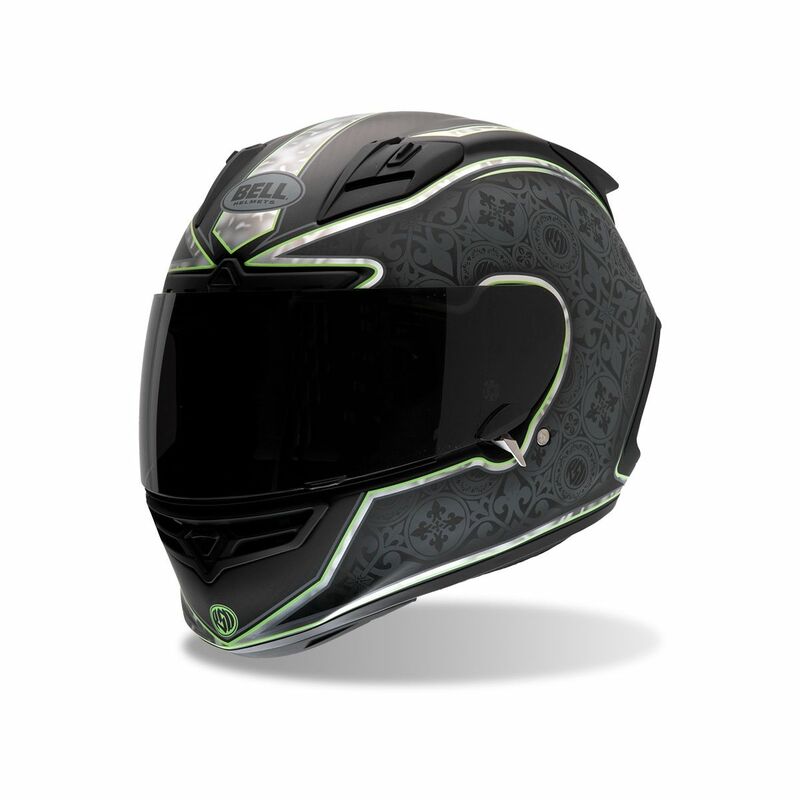 The newest Roland Sands Designs top-of-the-line Bell race lid has arrived in the form of the Bell Star RSD Black Beauty Carbon Helmet. 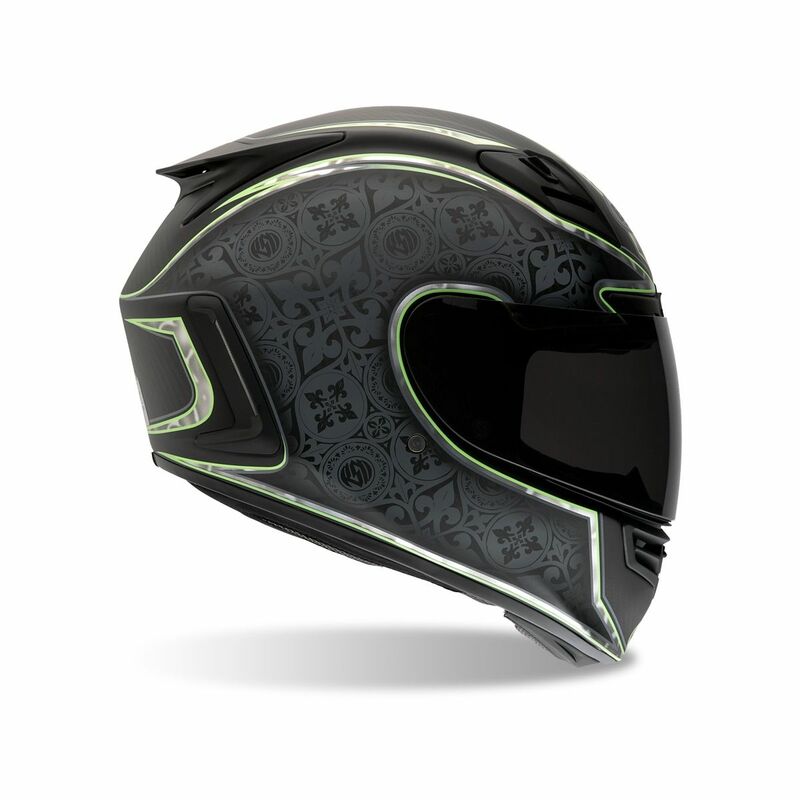 Touting all of the features and functionality we find in carbon version of the Star as is, what you get here is the newest design from one of the industry's leaders in Motorcycle Helmets. Check out some of the images below and click to see them in much larger versions.